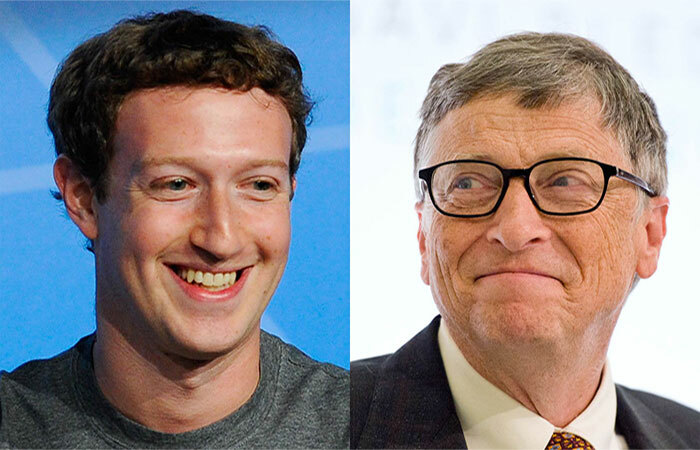 Facebook founder Mark Zuckerberg features in a long line of university dropouts who became millionaires after founding technology companies - Bill Gates and Steve Jobs among them. Zuckerberg founded what was then called "The Facebook" in his college dormitory in 2004. The service was at first limited only to Harvard students before expanding to other Ivy League universities. 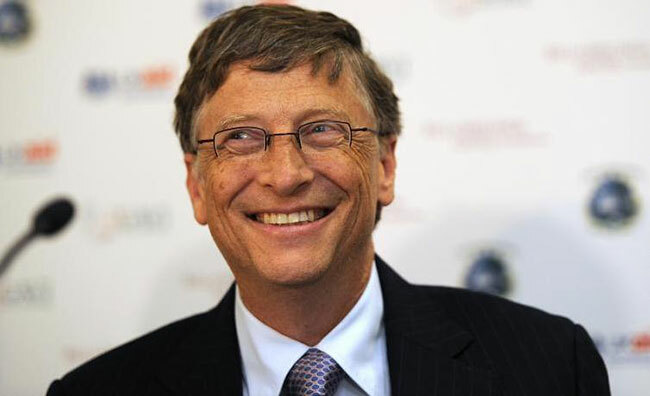 He later delivered the university's commencement address, a speech given to graduating students on Thursday. 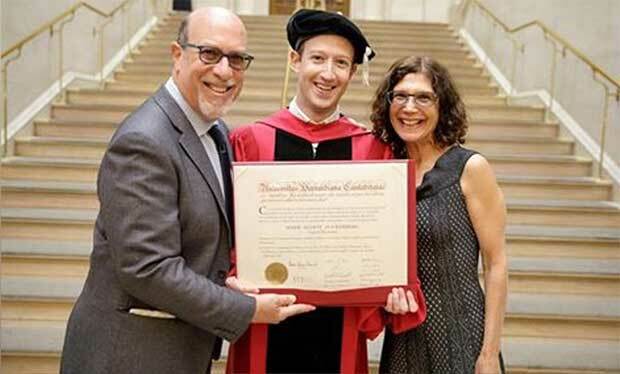 After receiving the honour he posted a photo of him with his parents, Edward and Karen Zuckerberg. Zuckerberg returned to the room where he built Facebook along with his co-founders, Dustin Moskovitz, Eduardo Saverin, Andrew McCollum and Chris Hughes.